Faced with shrinking resources, low interest rates and narrow margins, capital markets firms are operating in a volatile environment. At the same time, new entrants are gaining ground with innovations like robo-advisory services. To defend their positions, capital markets firms are seeking new ways to simplify, innovate and transform. To keep up with rapid change and dramatic technology advances, continued changes are necessary for risk management—including discipline and focused talent plus effective leadership and governance. 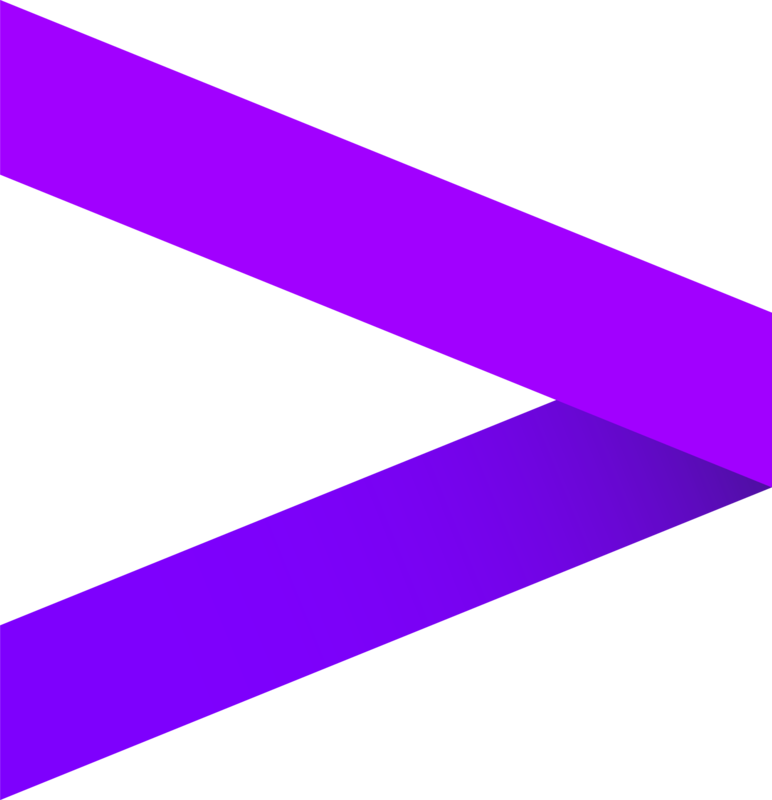 Since 2009, Accenture has conducted regular research into risk management. Our latest study reveals how continued evolution in capital markets presents new risks—as well as new opportunities. Read the report. Keep pace. And ensure your business adapts to drive hidden value from risk. Since 2009, our research has mapped the evolution of risk management. View our interactive timeline to find out more. As the complexity of risk management in capital markets increases, what simple but powerful actions can chief risk officers adopt to maximize opportunities? The 2017 findings point to five key steps that risk leaders in capital markets can consider taking now. Want to find out what the study reveals—and insights that can help chief risk officers rise to the challenges, adapt at pace and expand their remit? With a suite of resources available, get the complete picture. From every angle. 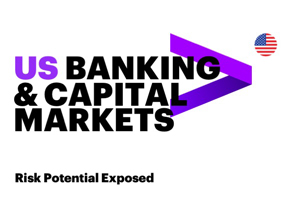 Discover how capital markets firms are responding to the key challenges they face. See the presentation for a more detailed look at the study. See the full report for in-depth insight and analysis from the study. 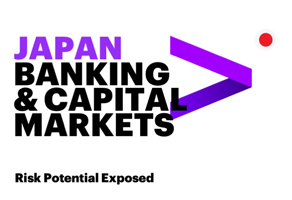 Review findings from the study’s Japanese banking and capital markets respondents. View infographic for a shorter read. 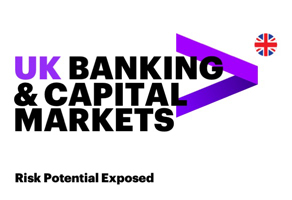 Review findings from the study’s UK-based banking and capital markets respondents. Review findings from the study’s US-based banking and capital markets respondents.